Who commissioned this study? Better: who PAID for this study? 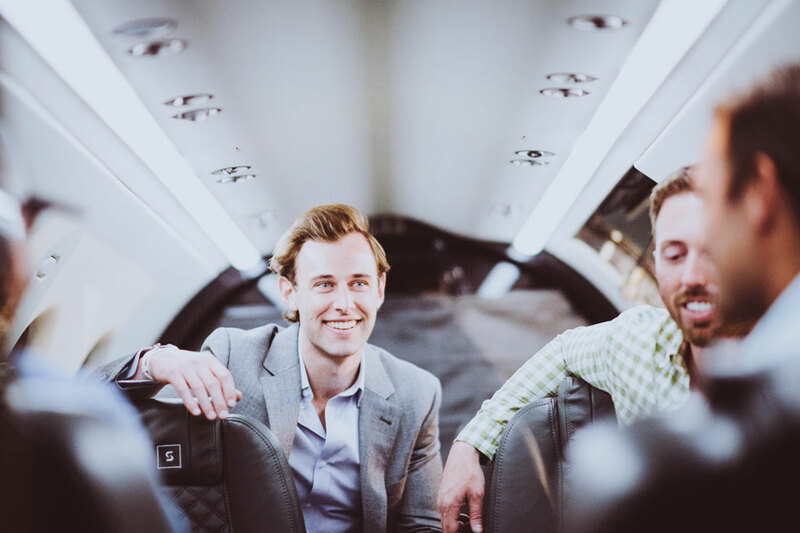 Do I really care what an 18-25 year-old thinks of environmentally "sustainable" "clean" business aviation? A survey of my own precious Millennials tells me I surely do not. What an idiotic concept for a study.